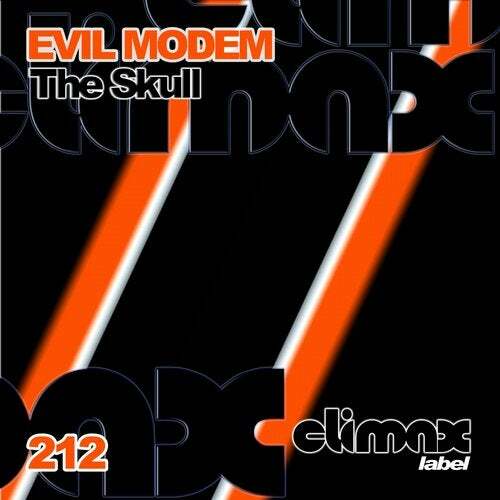 Evil Modem presents the release 212 In Climax Label. - The Skull - is the first track. A Hard Techno track with great sound, good pads and effects, excellent hats lines and shakers. Really crazy powerful track. - The Diabolical Doll - is a Hard Techno tune. Really great bass line. Good hats and shakers, great sounds, Strong powerful techno track. - It - is a Hard Techno tune with catchy dark bass line with dark voices and great hats. Strong dark techno tune. Really great Release. 212 In Climax Label. Hard Techno style. Evil Modem.